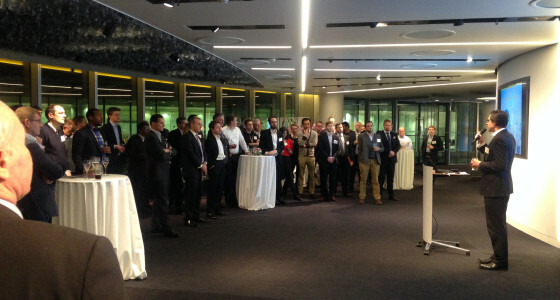 It all kicked off on Wednesday 19th January at the EY offices in London at the Fintech50 Showcase London. Together with fellow fintech startups and established financial companies we looked and listened to some really great product pitches. Our live demo went without a hitch and we got a lot of sign-ups from the audience during and after the event. 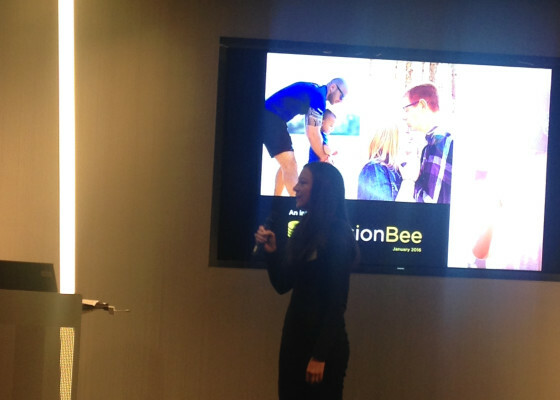 PensionBee is revolutionising pensions in the UK with over 400 sign-ups in just two weeks. It’s time for UK pension savers to take control of their money. The Fintech50 showcase was a great opportunity to get our pension manager to a wider audience.